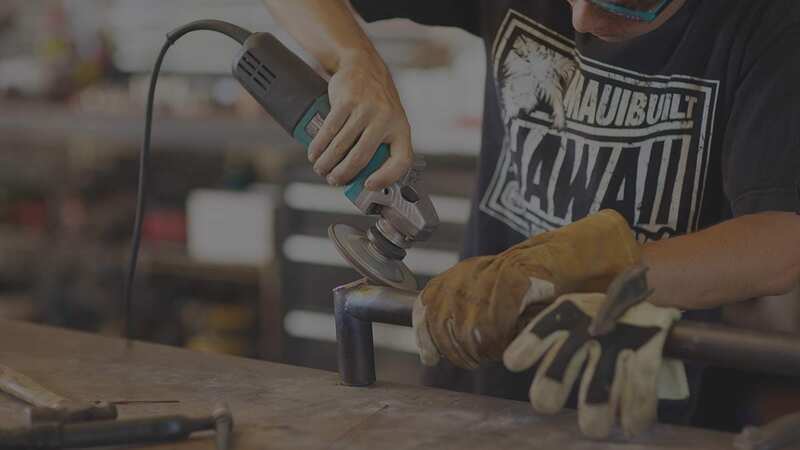 Creating unique custom interior & exterior estate design and functional metal sculpture. Partnering with properties to design inspiring community spaces that shape the positive public experience. 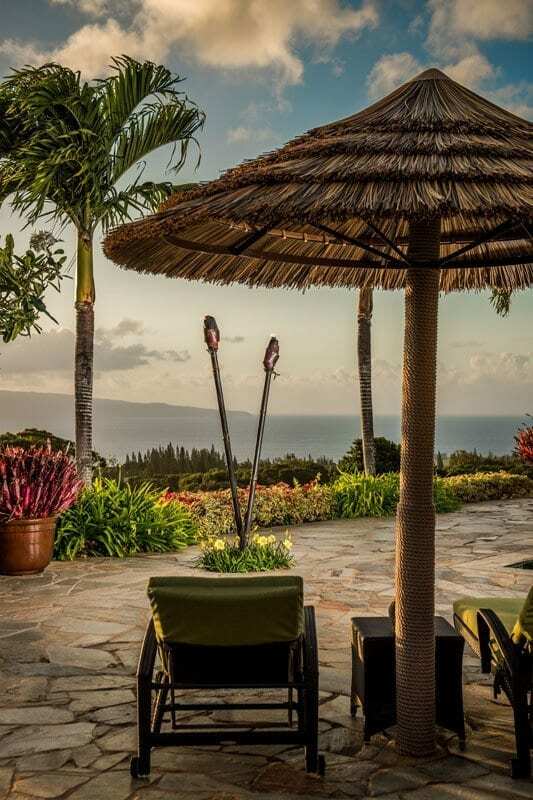 Nestled in the the forests of Kapalua, Maui this expansive estate is full of lush landscape, organic building materials and natural earth tones. 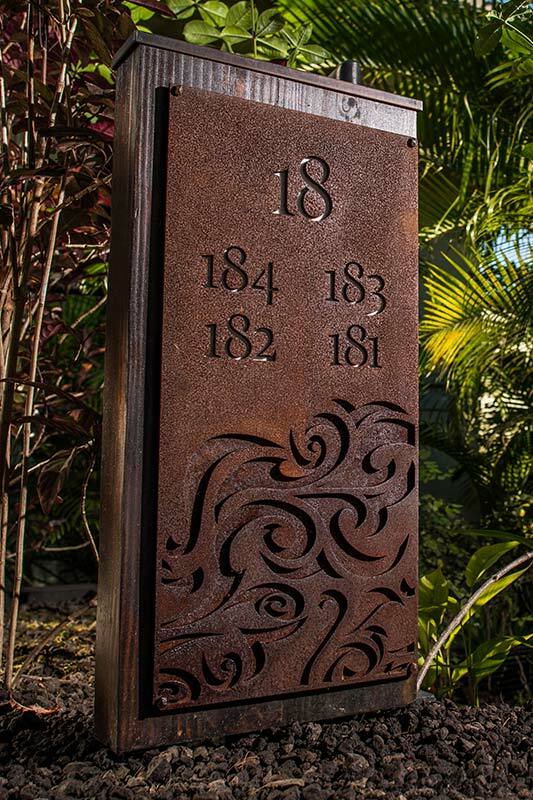 Our metal design package enhanced these elements and harmonized with the surrounding landscape and architecture. A modern luxury retreat exclusively placed at the top of Southern Maui. With the Raleigh and Chateau accreditation Padilla Designs assisted in the redesign of the grand entrance of the hotel. 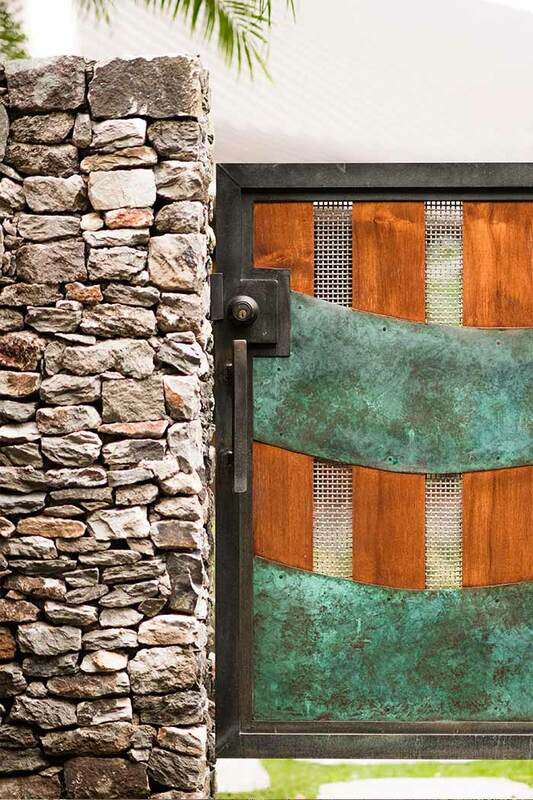 We incorporated the natural patina flavor of corten steel into the architecture and weaved in through the entrance gates, select locations around the property including bathroom signage, room door tags and building sings. The corten material has a soft organic finish that is timeless and beautiful.